Aloha to National Park Week! Today kicks off National Park Week ... celebrating our Natural Treasures! Junior Rangers can earn badges and certificates by learning about the park they’re in, taking part in activities, and engaging with park rangers. Junior Rangers are typically between the ages of 5 and 13, but people of all ages are welcome to participate. Learn more about the Junior Ranger Program by clicking here. Ever since the very first one in 1970, Earth Day keeps getting bigger and bigger. Earth Day Network expects more than a billion people worldwide will take part this year. Nearly all our national parks have special activities and events planned. Every year, the last Sunday of National Park Week is designated National Park Rx Day – a day that encourages the growing movement of prescribing visits to parks, public lands, and nature to improve and maintain human health. What's your favorite National Park? Mine is Hawaii Volcanoes National Park on the Big Island of Hawaii - check out links on my travel blog here, here, here, here, here, and here. One randomly selected commenter wins swag. Comments are open through Monday, April 30, 10 pm in Baltimore. I'll post the winner on Tuesday, May 1. 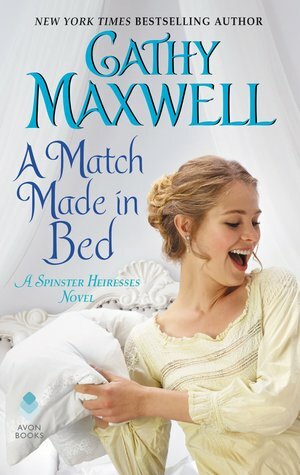 Miss Cassandra Howell is too tall, too bookish, and too smart—but she does have money and a father who wants a grand title for her. Cassandra hasn’t felt a desire to marry until she meets the sinfully handsome Duke of Camberly, who captures her imagination . 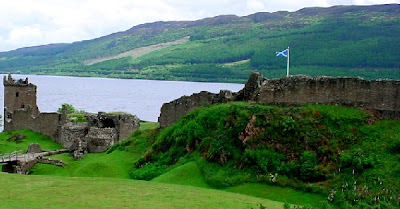 . . until Soren York, Earl of Dewsberry and her family’s sworn enemy, steps in the way. I love this photo of Cathy because she is laughing! Born in Olathe, Kansas, Cathy once called Virginia home, noting she is "a Virginian by choice, but a Kansan by nature." She is now learning how to be a Texan and feels like Austin is the perfect place for her to hone her cowboy skills. She worked in television news and spent six years in the Navy, including a stint in the Pentagon. 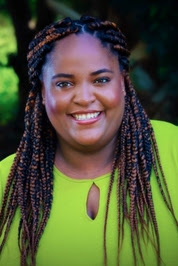 She is a member of Romance Writers of America and a frequent speaker at writers' conferences, libraries and special events. You can always reach Cathy at cathymaxwell.com. 1. Leave a comment about your bed - what makes it comfy? Mine is comfy because it always has a purring cat ready to cuddle. 2. Comments are open through Monday, April 30, 10 pm in Baltimore. 3. I'll post the winner on Tuesday, May 1. Lucy escapes her parents' expectations, and an unwanted marriage proposal, by fleeing from Boston to Nags Head, North Carolina. She finds solace in the Outer Banks, where she spent her childhood summers visiting her maternal aunt and female cousin who is more like a sister. 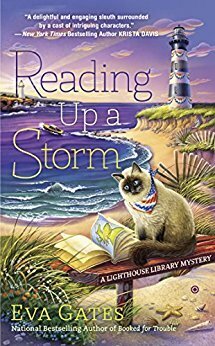 Lucy's getaway turns into an opportunity for a new direction - she is offered a job in the town's library that is housed in the historic lighthouse. The icing on the cake - she can live in the "cozy" apartment in the upper echelon of the lighthouse. Just as Lucy settles into her new job and new abode, she faces push back from some board members and some town folk who see her as an outsider. 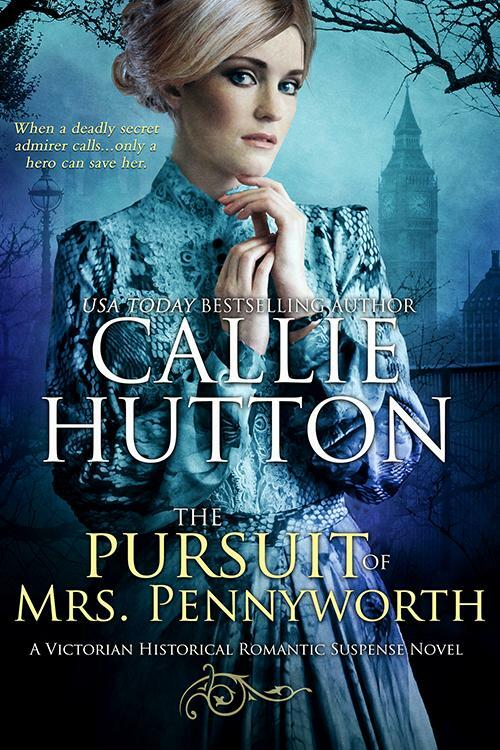 Soon they see her as a bad luck charm when the library board president is murdered and one volume of the Jane Austen exhibition is stolen. Lucy finds her blue blood backbone to face the criticisms and accusations while investigating both the murder and theft. 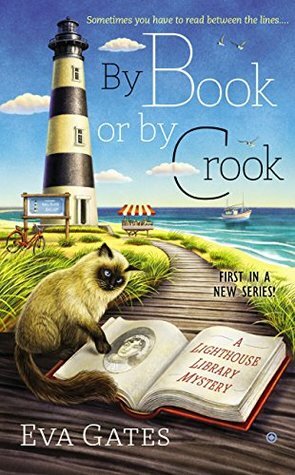 BY BOOK OR BY CROOK is a typical cozy mystery - an amateur sleuth, quirky characters, a red herring, and a satisfying ending. 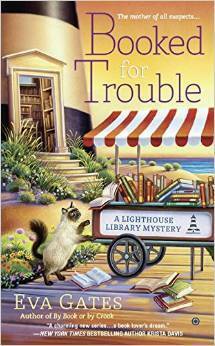 What sets this cozy mystery apart is the setting - what's not to love about a library in a lighthouse? Add the excitement of the Jane Austen exhibition, an enthusiastic book club, and Josie's bakery treats for an entertaining escape for the reader (and Lucy) to the sandy shores of the Outer Banks. I also read BOOKED FOR TROUBLE (Book 2). I am currently reading READING UP A STORM (Book 3). 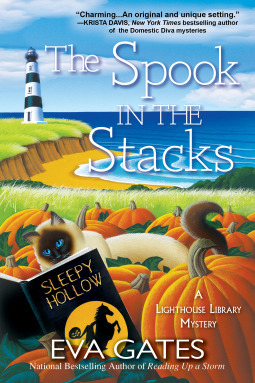 I look forward to THE SPOOK IN THE STACKS (Book 4), coming in June. 1. Leave a comment about lighthouses - do you have a favorite? Mine, of course, is the Coast Guard Lighthouse at the foot of Diamond Head. In December, I gave a talk at a local high school. I mentioned that my next book, FADE TO US, had an autistic heroine. One young lady in the audience became visibly excited. Afterwards, she stopped me to say how happy she was to learn about a book with an autistic---"and she's a girl!" This young lady had an autism spectrum diagnosis; to know that she could read a book where one of the main characters, Natalie, had Aspergers was thrilling. I am an autism mom. When my younger daughter was a teen, we could find few YA books with autistic heroes. Most autistic characters were secondary and nearly all were male. The stories generally focused on their difficulties. 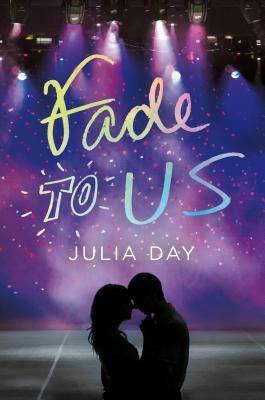 I wrote FADE TO US for my daughter--with her help. She's often said that her autism is a superpower. 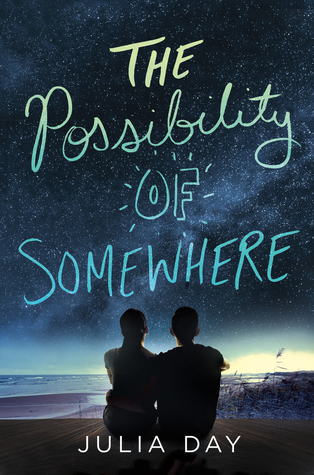 While book doesn't shy away from the challenges of being autistic and the cruelties they often face, it also celebrates what's amazing about people on the spectrum. Natalie is a multi-faceted character. She's funny and aware, smart and insightful, moody and opinionated. In essence, she's a teen. And, yes, she has Aspergers. Readers will get to watch her grow and bond with her new stepsister, Brooke--who, as an only child, has her own struggles in learning how to be a big sister. Authors are often encouraged to write the book of their heart. I've written a book about my heart--my spectacular daughter. And a few months ago, a young lady showed me how exciting it was to know that such a book existed--and reminded me why I love being an author. Julia Day lives in North Carolina (USA), halfway between the beaches and the mountains. A proud autism mom and USAF veteran, Julia has two twenty-something daughters, one old husband, and too many computers to count. When she’s not writing stories or software, she’s traveling to faraway places, binging on TV shows about British royalty, or exercising with little enthusiasm. Julia also writes YA magical realism as Elizabeth Langston. Learn more about Julia at juliaday.com. 1. What are your summer plans that will be epic? Because we are just skipping Spring. This summer, my family is headed to Colorado Springs to the beautiful outdoors before heading to Denver for the RWA Annual Conference. Tuck McBride is not really living. He roams from one job to another, trying to avoid the whispers that he is no good. His only stake in Gandiegow is his brother who reminds him daily of forgiveness and redemption. Kathryn "Ryn" Breckenridge is also a shell of her former self. After quitting her job to care for her mother, she feels empty once her mother succumbed to cancer. 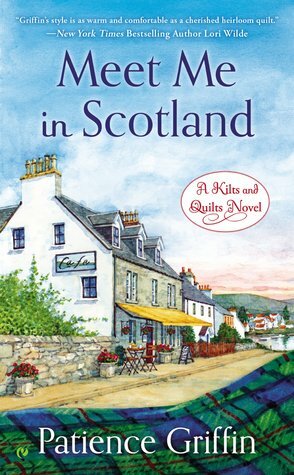 Dipping into her savings, she travels to Scotland to return her mother's "Goodbye Quilt" to a distant cousin. 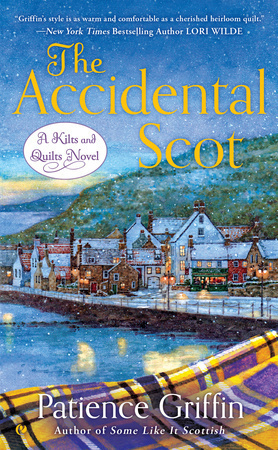 Upon arriving in Gandiegow, she is unable to connect with her cousin - Maggie is distracted by her husband's recovery from loosing his arm during a storm. The townsfolk rally around a dazed Ryn, drawing her into the quilting retreat that has become an alternate source of income for the fishing village. Their efforts make her realize she has worth - she has a talent in modern quilts. The Scots' generosity to Ryn contrasts with their quick judgement of Tuck; he failed to accompany the fisherman who lost his arm. Here in lies the beauty of Griffin's writing - she features imperfect characters who embrace their own flaws. No sooner do Ryn and Tuck find themselves attracted to each other in Gandiegow, they are both "relocated" to the neighboring estate of Whussendale. 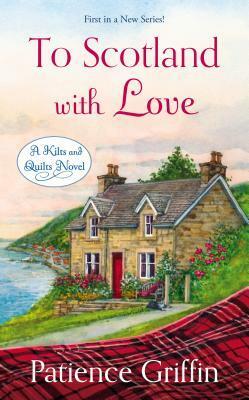 Ryn is tasked to lead quilting lessons at the new retreat; Tuck is hired as a a "jack of all trades". He enjoys working in Whussendale where he is not reminded of his failures. But Ryn distracts him from dwelling in his misery. She makes him feel alive again ... and he inspires the same in her. Griffin features secondary story lines, including Maggie and James working through the impact of his injury to their family. I felt Griffin was heavy handed with melodrama ... but I was still intrigued to read BLAME IT ON SCOTLAND many a night well past my bedtime for a work night. 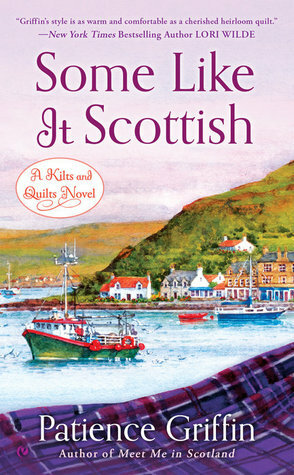 Likewise, I appreciated how Griffin incorporated Scottish culture in a modern world and the unique bond of the quilting community. She creates a nurturing atmosphere that comfort readers as we considers what makes us feel alive. I am not a quilter, but I welcomed the sense of achievement that comes from making art from one's own hands with help from a few friends. I am a fan of Scotland ... and men in kilts ... so I applaud Griffin for reminding us why we all still rally to the call of William Wallace. 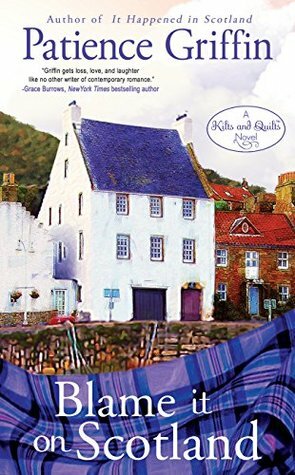 BLAME IT ON SCOTLAND is Book 7 in the series. I have read the previous books and felt right at home in Gandiegow. 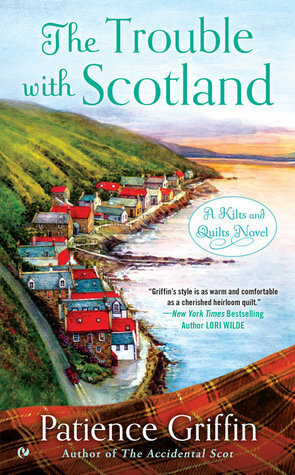 Still, Griffin wrote BLAME IT ON SCOTLAND as a stand alone novel, allowing readers new to the series to jump right into the Scottish hospitality that is Griffin's writing. I received a copy of BLAME IT ON SCOTLAND from Griffin for an honest review. 1. Leave a comment about quilts or kilts - do you have a favorite pattern? BTW, today, April 6, is National Tartan Day in the US! 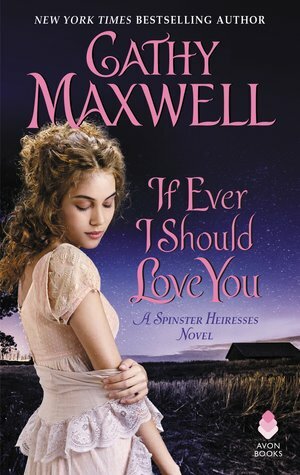 You're invited to Sweet Romance Speak, where bestselling authors share about all things romance. Enjoy an exclusive behind-the-scenes look at authors, books, the writing process, and more! 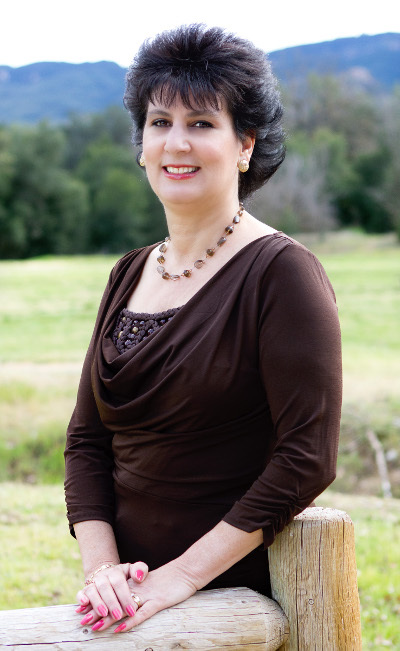 Beth Labonte received a B.A. in Sociology from the University of Massachusetts Amherst. She worked as an administrative assistant for fourteen years, turning to writing as her creative outlet in an excruciatingly mundane corporate world. Beth now writes full-time and resides in Massachusetts. Sign up for her mailing list & receive exclusive access to Summer's photo albums! Sign-up on her website www.bethlabonte.com. 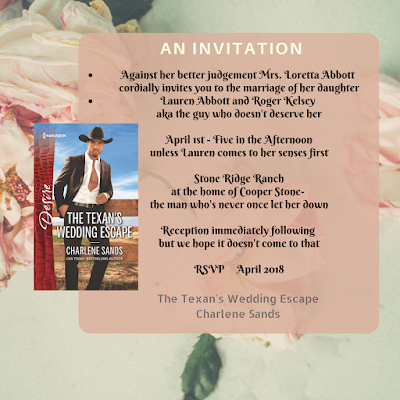 Ciara Knight is a USA Today and Amazon Bestselling author who writes 'A Little Edge and A Lot of Heart' that span the heat scales. Her popular sweet romance series, Sweetwater County (rated PG), is a small town romance full of family trials, friendly competition, and community love. Also, there is a brand new sister series, Riverbend. The prequel novella is now available on all online retailers, and the first four books will release in 2016. For more information on the different genres and heat levels, to read excerpts, and learn more about the person behind the stories visit Ciara's website at www.ciaraknight.com. Melinda writes sweet to medium heat contemporary romances as Melinda Curtis and red hot reads as Mel Curtis. 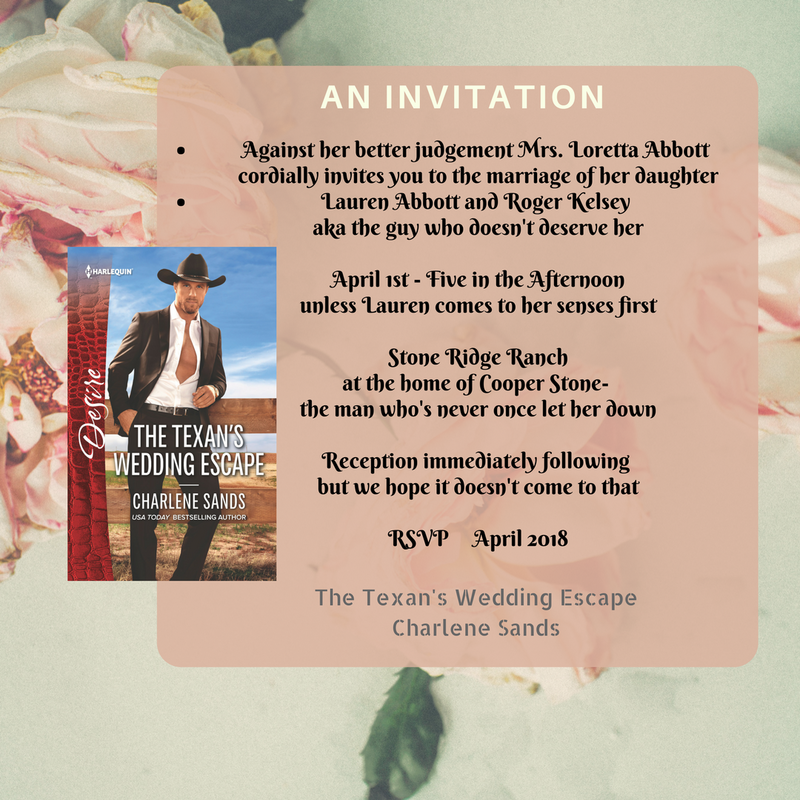 She loves writing romances about women who don't realize how strong they are until a hero comes along to show them, while capturing the wry humorous power struggle of falling in love - because, really, who lets the man have the last word? Learn more about Melinda (and Mel) at www.melindacurtis.com. 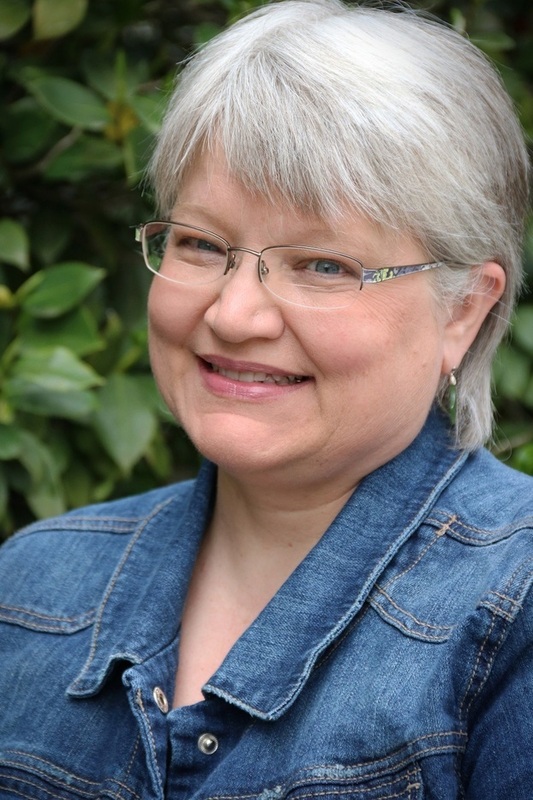 A hopeless romantic with a bit of sarcasm thrown in for good measure, Shanna Hatfield is a best-selling author of clean romantic fiction written with a healthy dose of humor. In addition to blogging and eating too much chocolate, she is completely smitten with her husband, lovingly known as Captain Cavedweller. 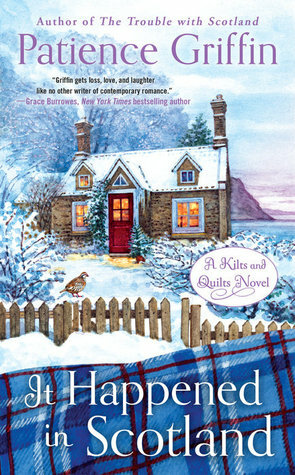 To learn more about Shanna or the books she writes, visit her blog at www.shannahatfield.com. 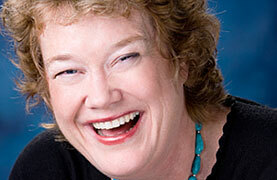 Susan Hatler is a New York Times and USA Today Bestselling Author, who writes humorous and emotional contemporary romance and young adult novels. Many of Susan's books have been translated into German, Spanish, French, and Italian. A natural optimist, she believes life is amazing, people are fascinating, and imagination is endless. She loves spending time with her characters and hopes you do, too. You can reach Susan at www.susanhatler.com. 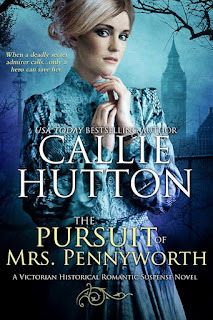 Callie loves to hear from readers. Sign up for her newsletter to receive information on new releases, appearances, contests and exclusive subscriber content. Linda, Maureen, Liz, Denise, Catslady, and Debby win swag! I will contact you via email for your mailing address.